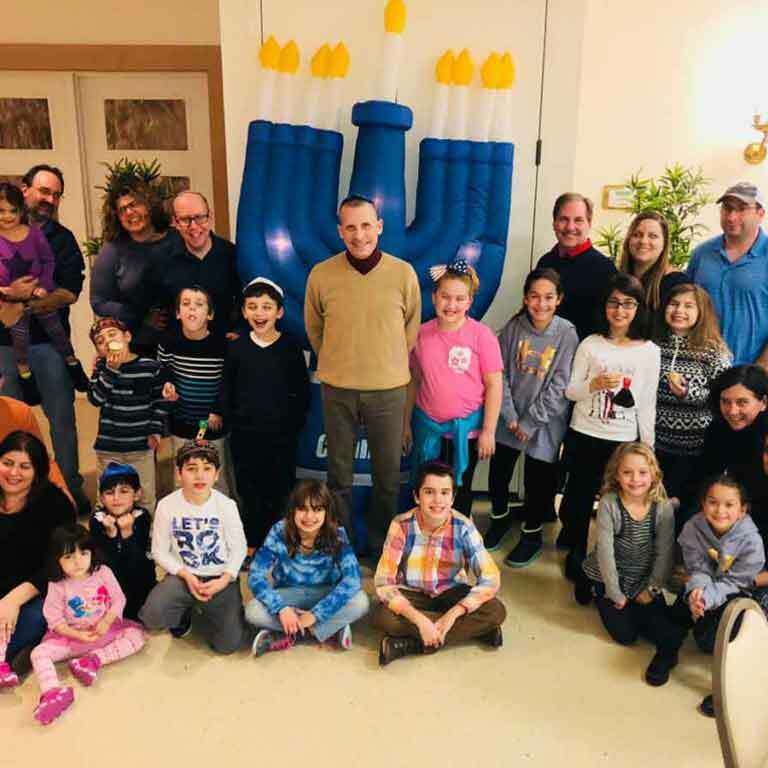 Welcome to Adath Israel Congregation, a conservative synagogue located in Lawrenceville, NJ, currently serving Mercer, Bucks, and Montgomery Counties. 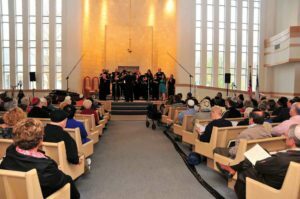 Housed in a beautifully bright, modern, and fully-accessible building, you will find yourself meeting a warm and friendly congregation. Our vibrancy and excitement, acceptance and openness, can be felt upon entering our doors. 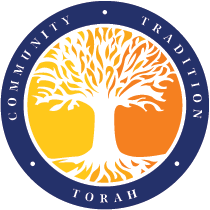 Membership at Adath includes traditional and contemporary services, Musical Shabbat Services, Family Fun Shabbats, weekly minyans, and many adult educational opportunities . Adath Israel is also home to many art and cultural events, including its own Mosaic program, which is open to both members and the community at large. For younger families, children with varied educational needs will find that our award-winning religious school provides the support or enrichment they require for a meaningful educational experience. We truly believe that finances should never stand in the way for individuals and families to join a synagogue. With zero building or development fund required, and lower membership costs for younger families and individuals, Adath is the also the affordable choice for you. Some families or individuals may also qualify for first-year discounts. For over 95 years, Adath Israel Congregation has served as a cornerstone for inclusiveness towards all. Its entire campus is accessible, including a specialized sound system for those with hearing impairments, as well as braille and large-print prayer books. Adath Israel is easily accessible by Rt 1 or 95. We are located across from Rider University. For additional membership information, pricing, or a tour of our synagogue, please contact Hanina@adathisraelnj.org or call (609) 896 4977. We look forward to meeting you.